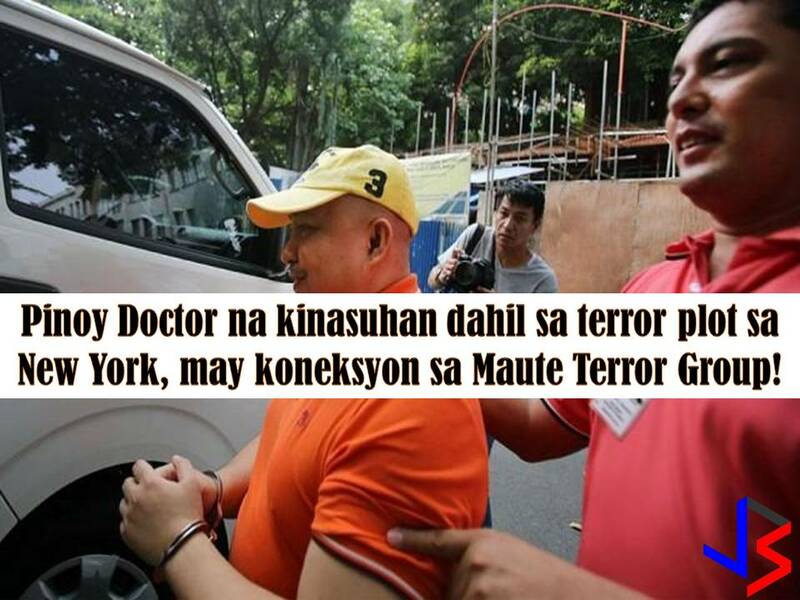 The Armed Forces of the Philippines (AFP) confirmed that a Filipino suspect in a foiled terror plot targeting subway system and Times Square in New York City is linked to Maute Terror Group. The suspect named Rusell Langi Salic, 37, an orthopedic surgeon who is being reported to treat Maute fighter who attack Butig, Lanao del Sur in 2016. 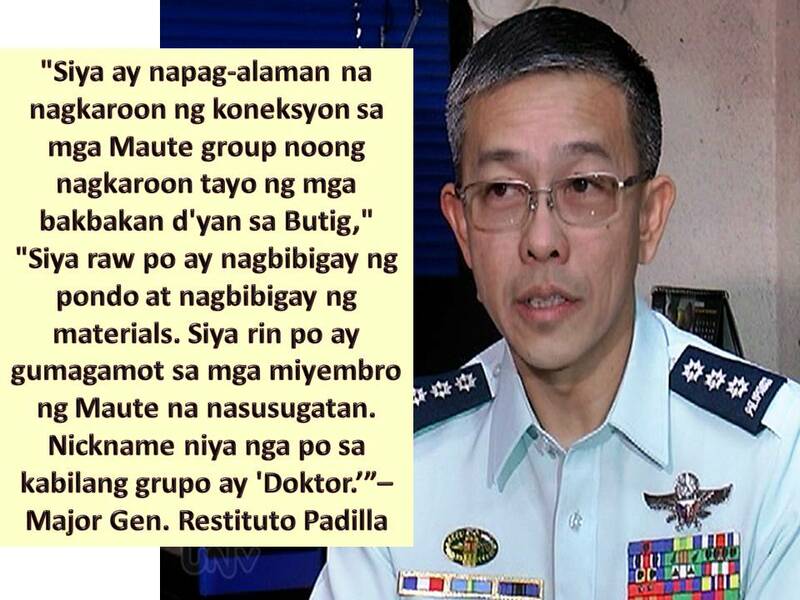 This is confirmed by Major Gen. Restituto Padilla, public affairs chief of the Armed Forces to DZMM news. 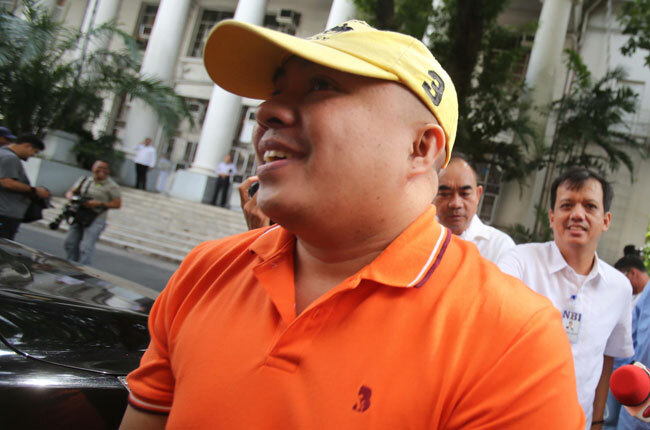 According to Padilla, Salic surrendered to National Bureau of Investigation in April 2017 and still under the study of the government due to the supposed threat to his life. The doctor has been charged in the US for his involvement in a plan to bomb New York's subway and Times Square. Salic allegedly transferred $423 in May 2016 to two other suspects to help fund the operation, according to US court documents released Friday. Justice Secretary Vitaliano Aguirre II said, Salic will face legal proceedings and the United States has already requested his extradition. Aside from this, the suspect is also under investigation in connection with the alleged abduction and murder of Maute rebels of two residents in Iligan City in 2016.